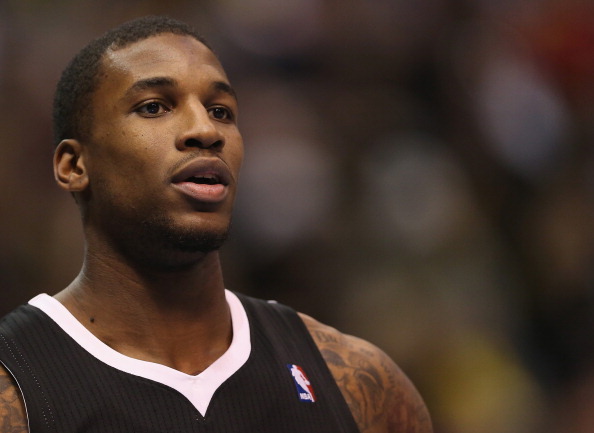 The Sacramento Kings sent their fifth overall pick of the 2012 NBA draft, Thomas Robinson, to the Houston Rockets in a six player deal. The Kings also sent Francisco Garcia and Tyler Honeycutt along with a second-round pick for acquiring forward Patrick Patterson, center Cole Aldrich, guard Toney Douglas, and cash. The deal seems to be made on the basis of cost cutting rather than one due to basketball reasons as the Sacramento Kings, who will soon move to Seattle, try to offload as many guaranteed contracts as possible. The deal saves the Kings about $3.6 million. 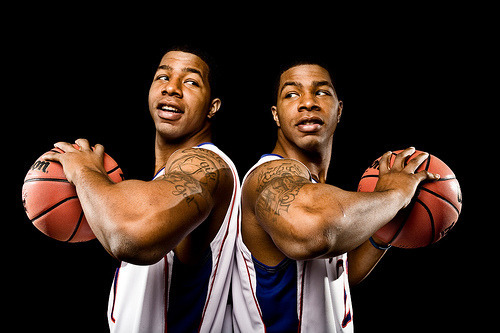 Robinson was one of the standouts in college basketball last season and the mainstay of the Kansas Jayhawks team that made it to the NCAA finals. However, the forward saw little time playing behind Demarcus Cousins and Jason Thompson. For the Rockets, the deal also seems dubious as it seems an awful lot to give up for a trade based around Thomas Robinson who hasn’t shown any great promise in his time in the NBA. Also, taking on a salary leading up to a summer when the free agency will be vital in shaping up the future of the Rockets seems like a foolhardy decision. From all of this, Sacramento may come out as the winner after taking in Pattrick Patterson, who outperforms Robinson in every parameter and is a free agent at the end of the season, which frees up money for the Kings. This fact alone may have been the clincher in the deal. In a separate deal involving former Kansas Jayhawks collegiate stars, the Rockets sent forward Marcus Morris to the Phoenix Suns for a future second-round pick. The deal will see the forward re-unite with his twin brother Markieff and may give him the playing time he has been asking for. This might save some of the salary taken on in the former deal but it’s still a lot to give up. With the trade deadline now looming large, look forward to a number of movements from the players before this week is up.